Call me a jealous Mets’ fan all you want. 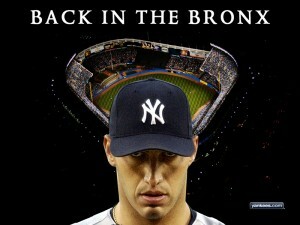 When news broke today regarding the return of Andy Pettite to the Yankees, a got a sick feeling in my stomach. “Here we go again,” I thought. 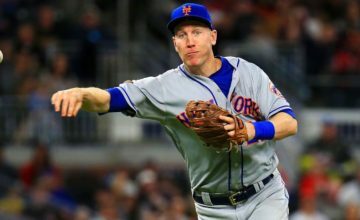 The Yankees continue to stockpile in depth, while Mets’ fans are forced to endure yet another year of Mike Pelfrey for 20-plus starts and a revolving door at pretty much every other position. The 39-year-old Pettitte last played in 2010. The left-hander sat out last season, but was with the Yankees in camp this spring as an instructor. He recently threw batting practice for the team. Pettitte is 240-138 lifetime. 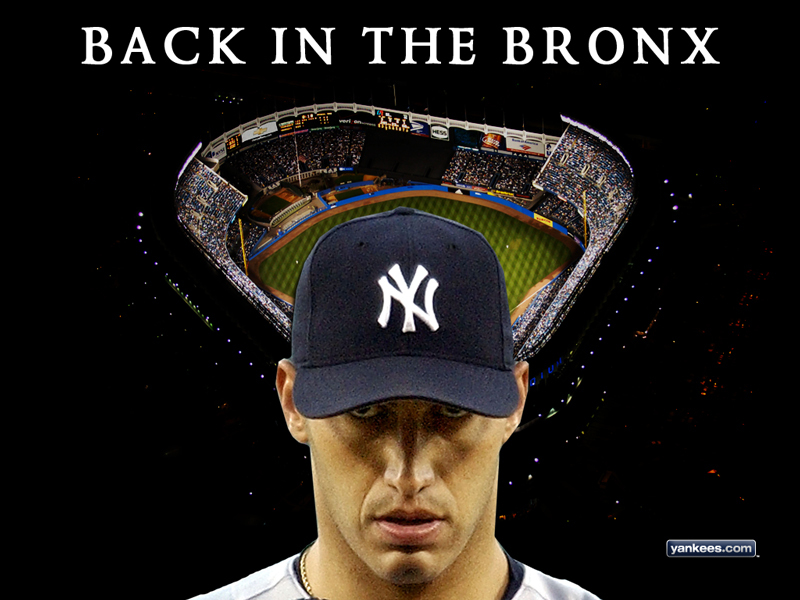 In his last season with the Yankees, he was an All-Star and went 11-3. David Wright’s torn “six-pack” seems to symbolize everything that’s wrong with the Mets. There are six areas of concern that are worth monitoring. That’s just the tip of the iceberg. Realize that I didn’t even mention Jason Bay, Lucas Duda, Andres Torres or Ruben Tejada. 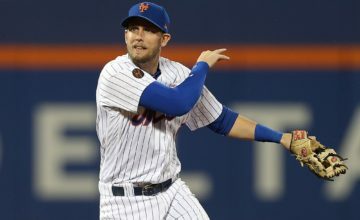 This team that Terry Collins is so confident about may have some serious troubles moving forward. For the Yankees, there is truly no gamble here. Whatever they get out of Pettite is a bonus. 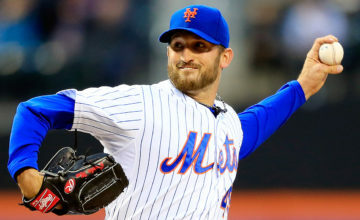 It seems like players are eager to pitch in the Bronx, while other seem like they’d rather retire than take the gamble to come back and play for the Mets, unless their name is C.J. Nitkowski, who the Mets have yet to sign. Right now, how they perform is anyone’s guess. Michael Ganci is the Co-Founder of the Daily Stache, along with Matthew Falkenbury. Since 2008, Ganci has eat, drank and dreamt all things Mets, and he'd have it no other way. Feel free to follow him on Twitter at @DailyStache.